Cant make it to Kombat Kon? Still dont wanna miss it? Team RipSet has you covered! Thanks to Doc Mack and the other great folks of Galloping Ghost Arcade, Team RipSet will be covering Kombat Kon LIVE on location the ENTIRE DAY. Non stop stream, with interviews of the actors and celebrities, as well as a HUGE announcement with Daniel Pesina regarding our Twitch stream. Those of you may have not known about our Fight Night MKX Stream, that we have been doing for 2 years. BUT, Danny and I are going to make a really awesome, once in a lifetime announcement complete with an announcement trailer. You don't want to miss this if you can't be at the event! <br/> <br/>http://Twitch.Tv/TeamRipSet <br/> <br/>We will be live covering the event from 11am through the entire day both Saturday and Sunday! As well as asking the celebs your questions from the chatroom on twitch. Don't miss out, I look forward to helping those who cannot make it equally a part of such a huge celebration of the game we all love. See you at Kombat Kon! Thanks to Doc Mack and the other great folks of Galloping Ghost Arcade, Team RipSet will be covering Kombat Kon LIVE on location the ENTIRE DAY. Non stop stream, with interviews of the actors and celebrities, as well as a HUGE announcement with Daniel Pesina regarding our Twitch stream. Those of you may have not known about our Fight Night MKX Stream, that we have been doing for 2 years. BUT, Danny and I are going to make a really awesome, once in a lifetime announcement complete with an announcement trailer. You don't want to miss this if you can't be at the event! We will be live covering the event from 11am through the entire day both Saturday and Sunday! As well as asking the celebs your questions from the chatroom on twitch. Don't miss out, I look forward to helping those who cannot make it equally a part of such a huge celebration of the game we all love. See you at Kombat Kon! Im a big fan of the original MK cast but i missed the stream. Is there any way to re-watch the entire stream? Thanks for sharing! Edited: Yes you can re-watch the entire stream. Thanks for sharing the li<i></i>nk! <br/> <br/>Btw, i always thought that John Tobias was responsible for most of the awesomeness in MK, but it seems that Daniel Pesina and the whole original MK cast were a big part of it aswell. If it was for Ed. 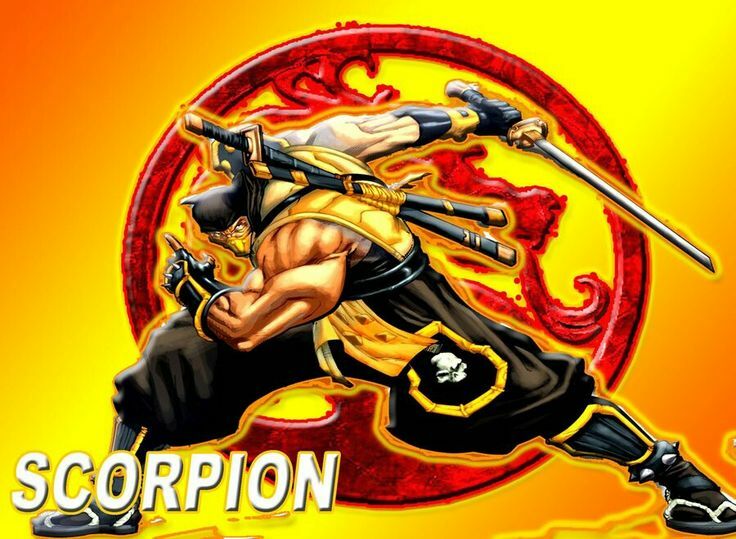 Boon Scorpion would throw a lasso and who knows what more lol. It seems they knew their martial arts better. Some weird decisions made in the recent MK games are making sense now. <br/> <br/>I wish that fans pay'd more attention to these details as they ARE one of the reasons why the characters, stages, mytholgie was so well recieved. I also wish to speak Tobias, or anyone else from the original cast one day. <br/> <br/>I want to thank the whole ORIGINAL MK cast for their attention to detail in the MK series! They should become a part of MK again :) They deserve it more than anyone else. RE: Cant make it to Kombat Kon? Still dont wanna miss it? Team RipSet has you covered! Im a big fan of the original MK cast but i missed the stream. Is there any way to re-watch the entire stream? Thanks for sharing! Edited: Yes you can re-watch the entire stream. Thanks for sharing the link! 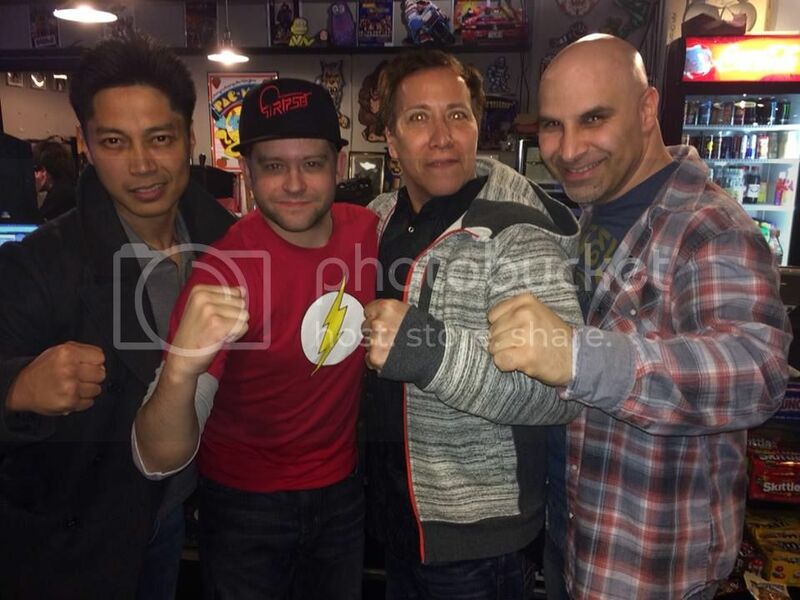 Btw, i always thought that John Tobias was responsible for most of the awesomeness in MK, but it seems that Daniel Pesina and the whole original MK cast were a big part of it aswell. If it was for Ed. Boon Scorpion would throw a lasso and who knows what more lol. It seems they knew their martial arts better. Some weird decisions made in the recent MK games are making sense now. I wish that fans pay'd more attention to these details as they ARE one of the reasons why the characters, stages, mytholgie was so well recieved. I also wish to speak Tobias, or anyone else from the original cast one day. I want to thank the whole ORIGINAL MK cast for their attention to detail in the MK series! They should become a part of MK again :) They deserve it more than anyone else.